Beatriz Zamora has experimented for more than 40 years with the color black. In it she has found colors and textures that can't be recreated any other way. She studied with José Hernández Delgadillo, and later at the École des Beaux Art, in Paris. 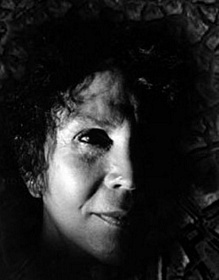 Her work has been exhibited since 1962 in Mexico, and abroad.